I recently downloaded a couple of YA novels. Because they were located next to each other on my Kindle, they caught my attention. Is is just me or is there a resemblance? While there are several differences, to my eye, the model appears to be the same. Which got me thinking… What’s the chance of other books having similar covers? Seeing as how I didn’t know – I did a search and was surprised by what I found. One of my favorite trilogies is the Home Series by Megan Nugen Isbell. I liked her covers. They were simple yet sweet and I thought they captured the mood of the stories. It was the cover of Last Train Home that initially hooked my attention. But as I looked at the cover of Love and Other Unknown Variables, I realized that certain images must resonate with us. What else can explain the fact that out of the thousands of stock images available cover designers are choosing some of the same ones. 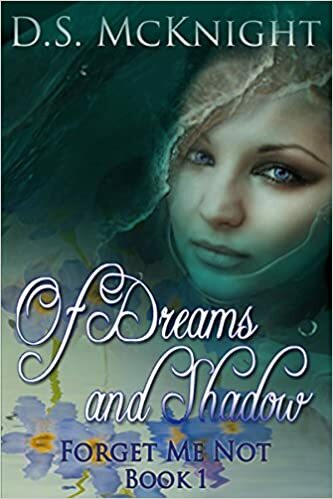 With my first novel, Of Dreams and Shadow, I hired a graphic artist to design a custom cover. Dreams is a young adult paranormal novel. I thought the artist did a wonderful job capturing the feel of the book with all the shadowy swirling action. That being said, I don’t think the cover says Young Adult and I can’t help but wonder whether a different cover would draw more readers. 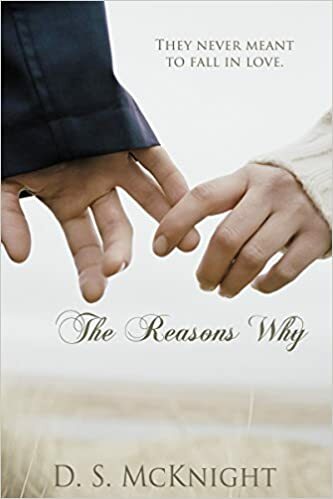 My second story, The Reasons Why, is a new adult novella. I decided I wanted to use a different cover designer. I wanted a cover that said new adult/contemporary romance. After searching the internet, I found exactly what I was looking for – a cover that hinted at the longing my characters felt. Perfect!! Was I surprised? Absolutely. Was I upset with my designer? Absolutely not. Like me, and obviously the other designers, she connected with the image. She purchased that image and designed a cover that I ultimately bought. And even though there are other book covers out there that share the same image as mine, I can’t imagine any other image capturing my story the way those two hands do. 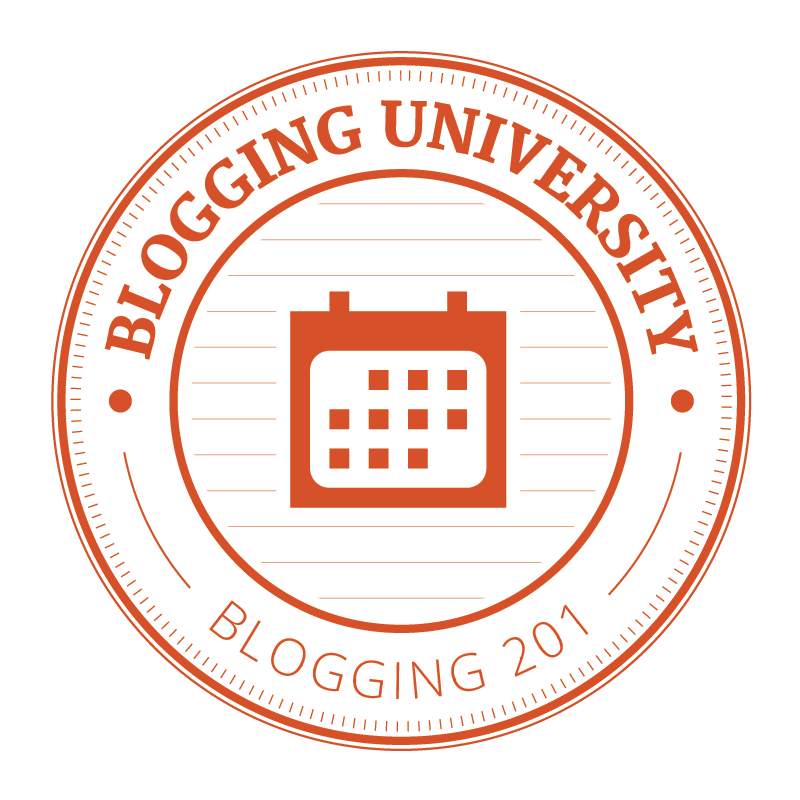 Below you will find the links to two different websites. Indie Book Launcher takes a decidedly custom cover position while Creativindie sides with the stock image folks. As a writer, you will have to decide which option suits your needs. Great article, a cover is one of the greatest decisions for an author, recently I stood back staring at the best seller top ten display in the last remaining bookshop in my town, I attempted to duplicate in real life the search criteria in the virtual world, then I selected a book and checked it out, the cover bore no hint of exactly what genre the book was aiming for . I expanded the search and found that the covers in the best seller list are generally bold and eye catching not necessarily informative. I wonder if we as authors over think the function of a cover? Maybe we do. The whole idea is to get the potential reader to pick the book up. Just thinking about some best sellers off the top of my head – black backgrounds with an emblem and/or words in bold colors – as you pointed out – nothing that screams “I’m this genre!” I guess it’s possible to be too genre specific. We could be alienating potential readers or causing others to assume they know what our story is about just because of the cover we’ve chosen. How did you go about finding the similar images? I first noticed the same image on two different books when I was going through my kindle e-book downloads. The two covers were next to each other so it was hard to miss! After that, I wondered if anyone else had noticed the same thing. I googled something like “Same Cover, Different Books” and there they were… I think this occurs because everyone is purchasing stock images – and some images must resonate with us more than others.